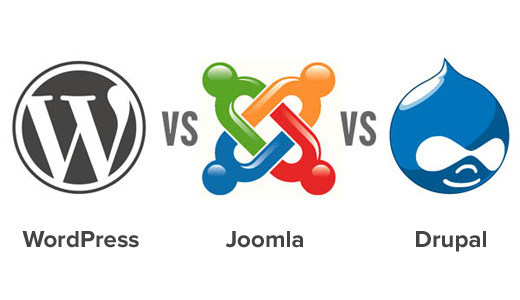 Discussion of WordPress Vs Joomla Vs Drupal it is essential to leave your personal preference and experience behind you, and discuss the pros and cons of each dispassionately and objectively. Many people are quick to offer subjective opinions simply because they may be familiar with WordPress, but not with either Drupal or Joomla. Since Drupal 7, the CMS has become very user friendly and not just the domain of expert coders. The introduction of modules, including Views, Webform and Panels, has enabled end-users to create their own websites. Still not as user friendly as WordPress, although future developments should improve this aspect of Drupal. ||ੴ||ਇੱਕ ਓਅੰਕਾਰ Satnam Shri Waheguru Ji A Web Blog about Product Review, Blogging Tips, Tech Reviews: WordPress Vs Joomla Vs Drupal Which One is Best and Why?